The entire country is going for the parliamentary election in 2019, which will be conducted in seven phases starting from April 11 and ending on May 19. The results of the election will be declared on May 23, 2019. Jammu Kashmir has 6 Lok Sabha seat and the polling onto the 5 seats will be completed in single phase. But the most conspicuous thing is that for the first time the polling will be held in three phases for any Lok Sabha seat. This Lok Sabha seat is Anantnag, the polling on which will be completed in three phases. It is the only parliamentary seat which is affected by terrorism and separatism whereas rests of the seats are free from the influence of terrorism and separatism to a great extent. It is one of the three constituencies of Kashmir valley and it is spread over Anantnag, Kulgam, Shopian and Pulwama districts. 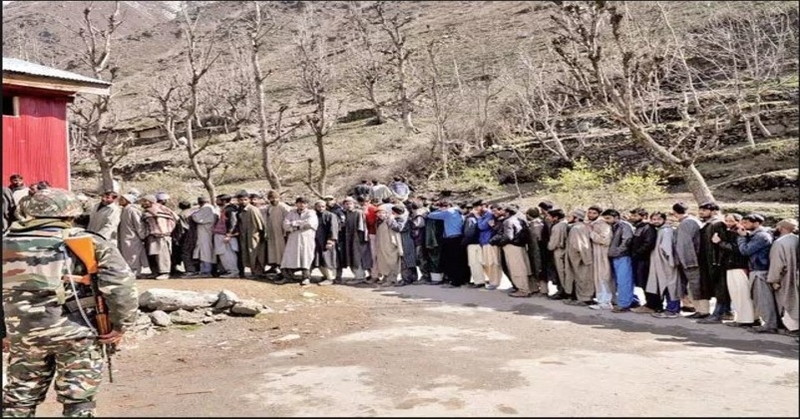 Anantnag will go to polls on April 23, Kulgam on April 29 and Pulwama and Shopian on May 6. It is the hotbed of terrorism and the separatists and terrorists are brainwashing the youth of this parliamentary constituency. Since, the elimination of terrorist Burhan Wani, the situation went to worse because it gave the pretext to terrorists and separatists alike to instigate the gullible Kashmiri youth in this part of the state. February 14 suicide attack on CRPF convoy, in which more than 40 soldiers were martyred, happened in this Parliamentary constituency. 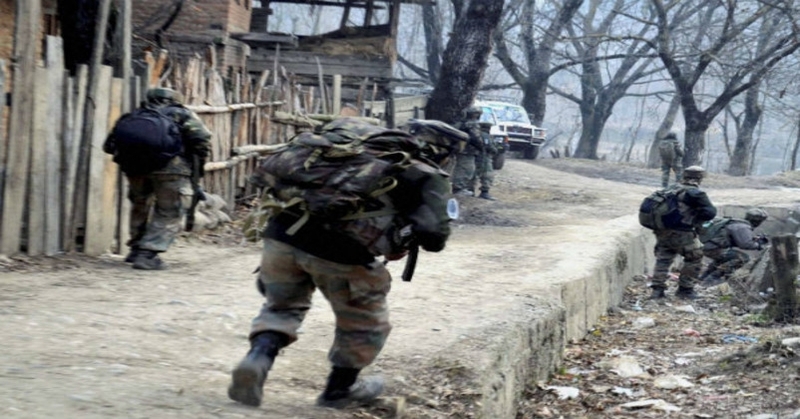 While the security forces are running operation all out to eradicate terrorism from Kashmir, the terrorist threat cannot be ruled out in Anantnag. The Election Commission successfully conducted the local body elections last year and this time also Election Commission does not want to give a chance to terrorists and separatists to derail the democratic process. The entire nation is going for the poll and the requirement of security forces in Anantnag cannot be met at this juncture. This parliamentary seat was won by the PDP President Mehbooba Mufti in 2014 by defeating National Conference candidate Mehboob Beigh but it lied vacant since she left this seat in 2016 to form the coalition government in J&K with BJP. 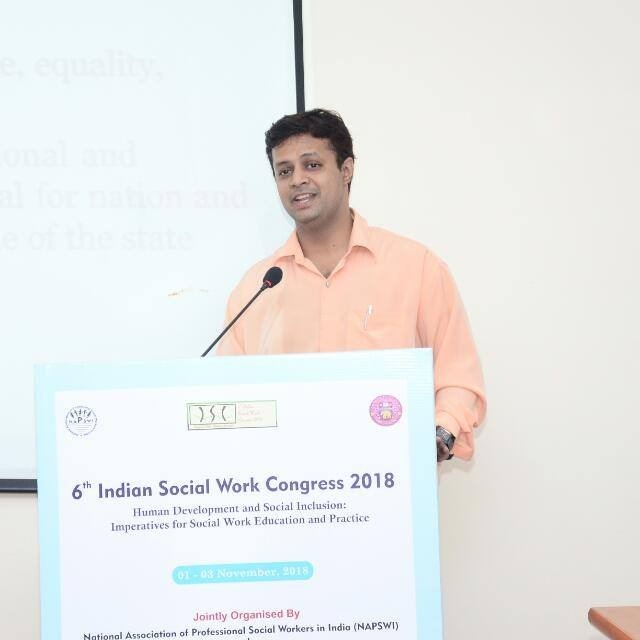 The other contestants on this seat are Husnain Masoodi of the National Conference, Jammu and Kashmir Pradesh Congress Committee president Ghulam Ahmad Mir and former policeman and currently, a member of the Legislative Council Sofi Yousuf is the BJPs candidate on this seat. The National Conference and Congress had sealed an alliance on March 20 for three Lok Sabha seats in Jammu and Kashmir and decided to go for friendly contests on three other seats, including Anantnag.